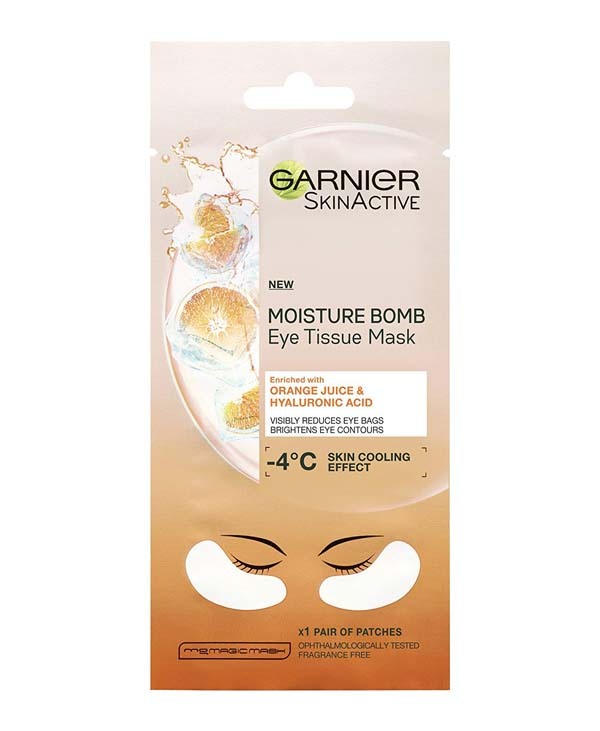 This mask comes in a glass container with a white cover. 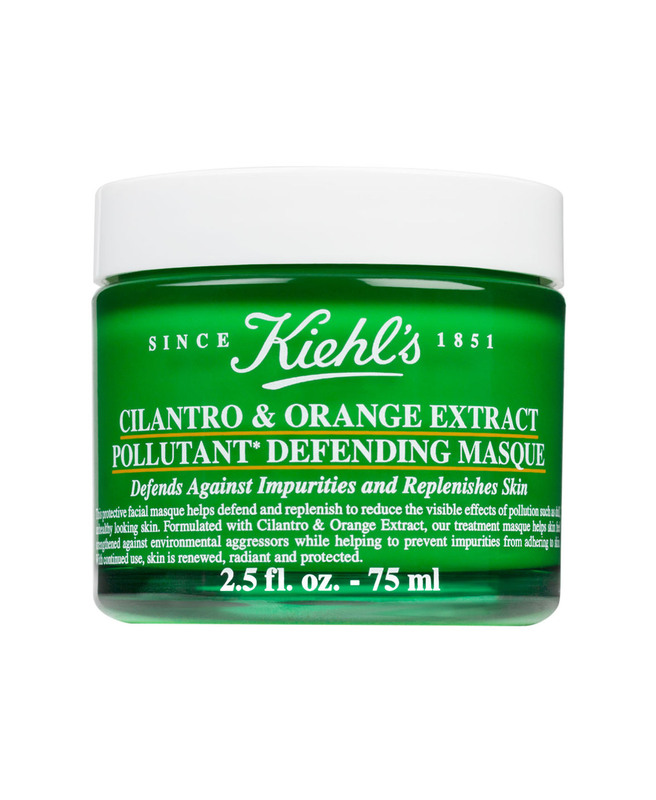 It has a bright green color that comes from the cilantro ingredient found in the mask that gives it a neat and clean feel. 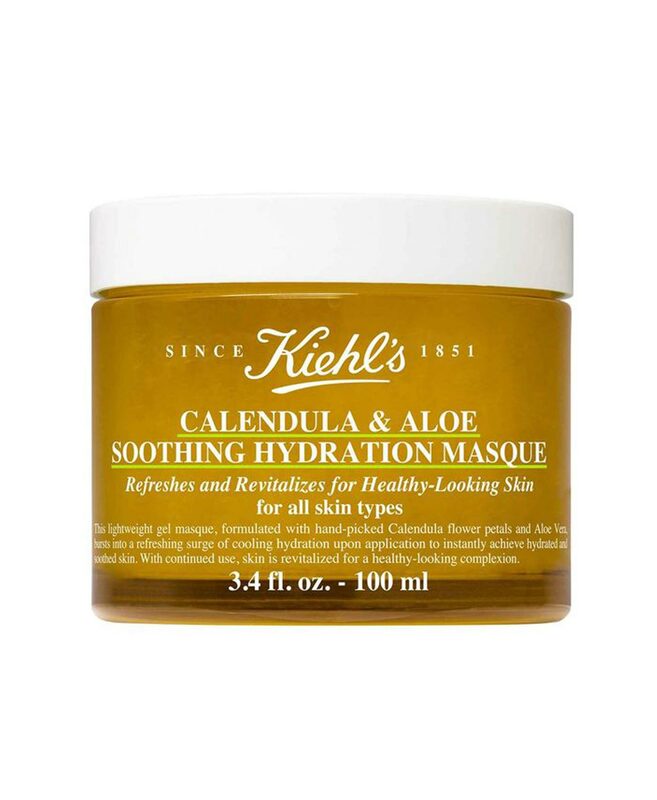 This mask will look nice on your bathroom shelf. 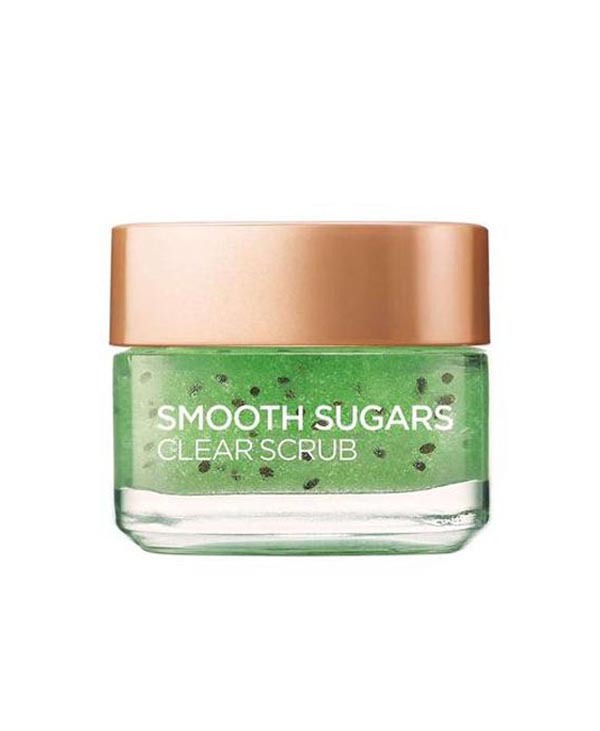 This mask suits all types of skin from dry to normal to combination to oily skin and is also tolerated by sensitive and acne prone types of skin. 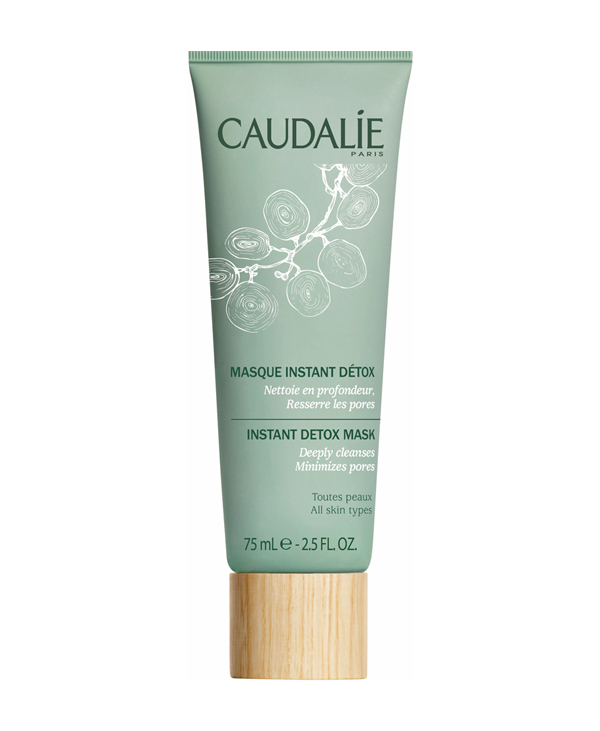 The texture of the mask is creamy and very thick, therefore it is not easily applied on the face in a smooth way. 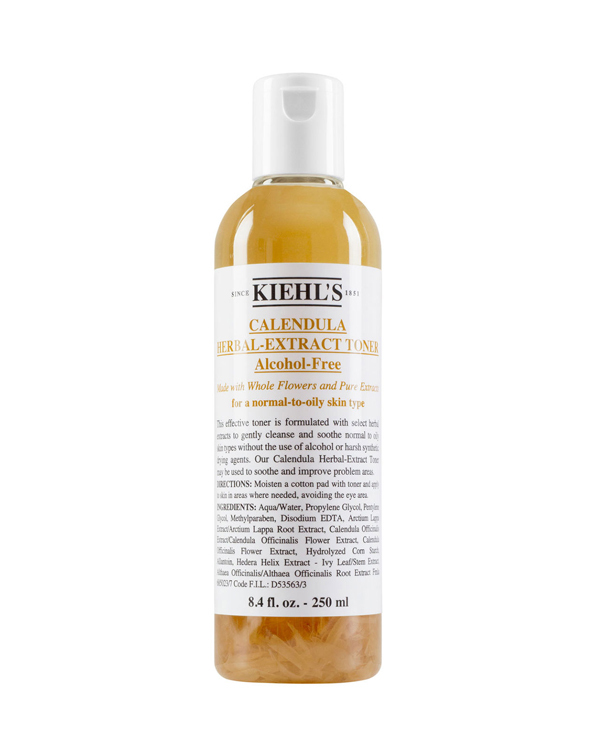 However due to its rich texture, it is entirely absorbed into the skin, which makes you feel that it is ready to fulfill its purpose of cleansing and revitalizing your skin. 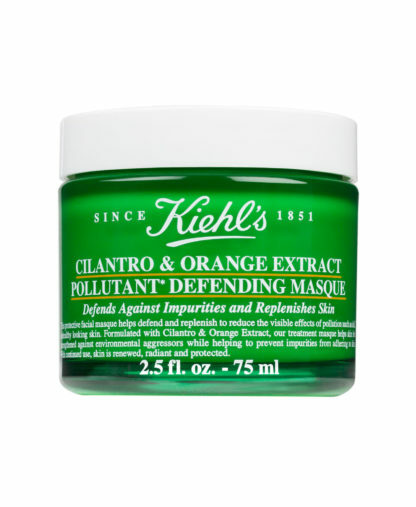 This mask has a strong and distinct minty-orange smell. Some people might find it very nice, fresh and relaxing, while others might get very bothered by it, especially that it is applied overnight. 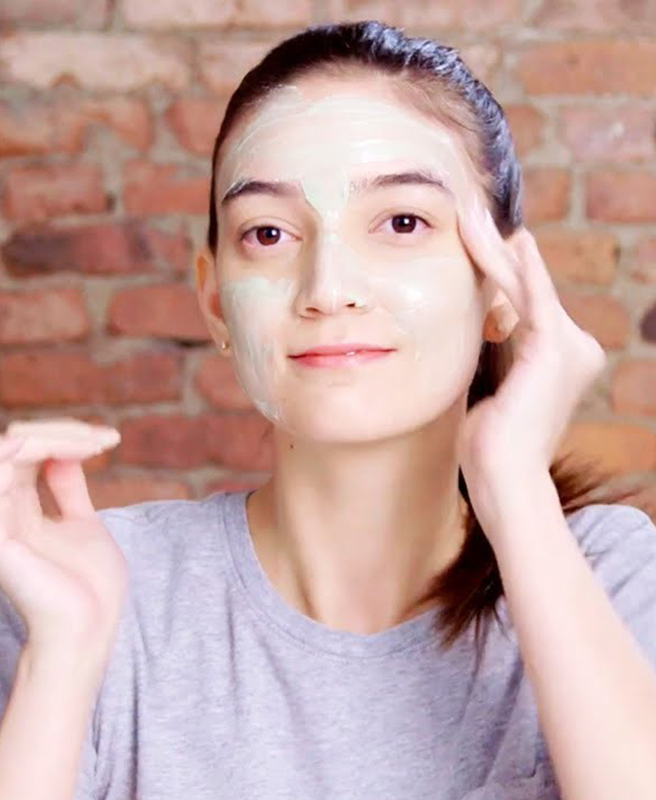 For those who find it impossible to keep the mask all night long, but still find the mask to be very beneficial, try having it for a few hours before bedtime and then cleansing the face before sleeping. 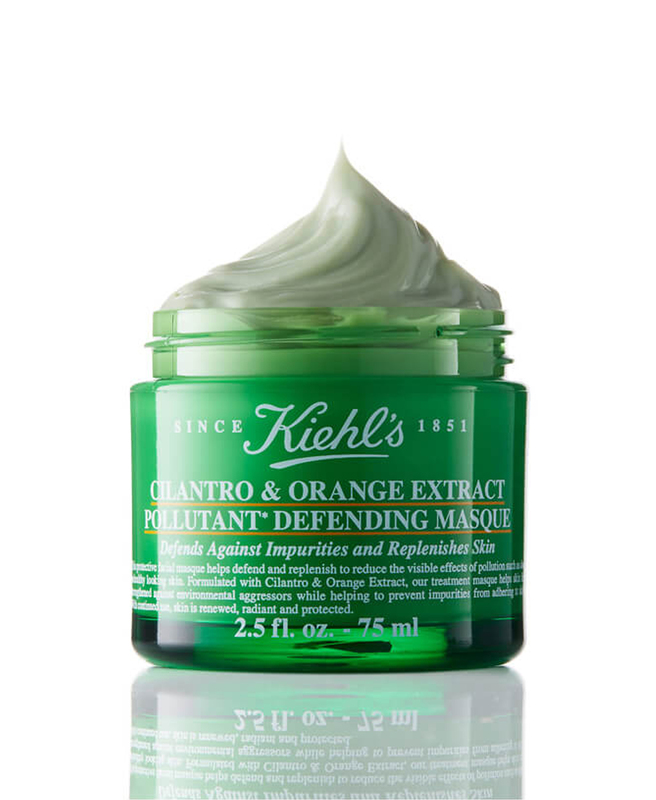 The mask contains orange extract which has a high content of Vitamin C known to contribute to a healthy-looking glow, and citric acid which aids in skin exfoliation. 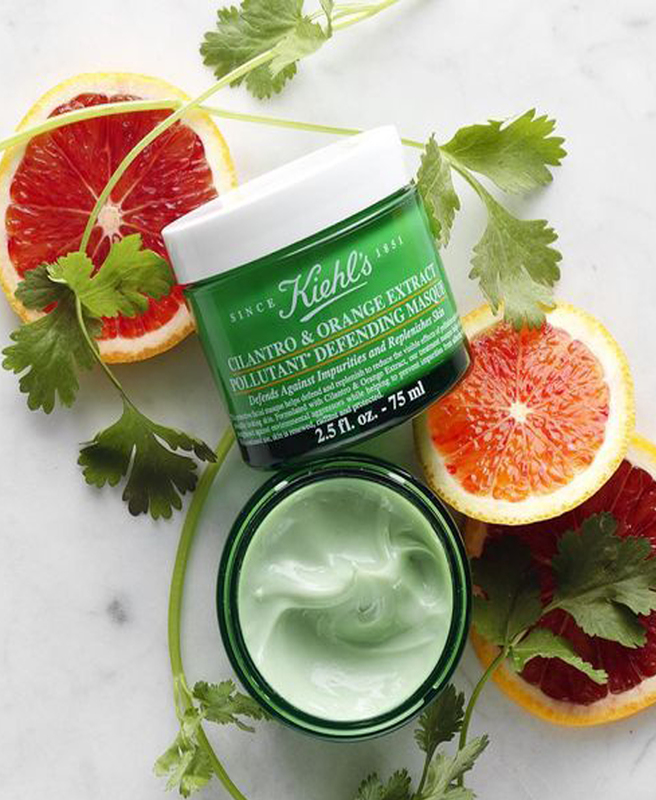 The mask also contains coriander which is a great antioxidant that acts as a detoxifier and an anti-inflammatory. 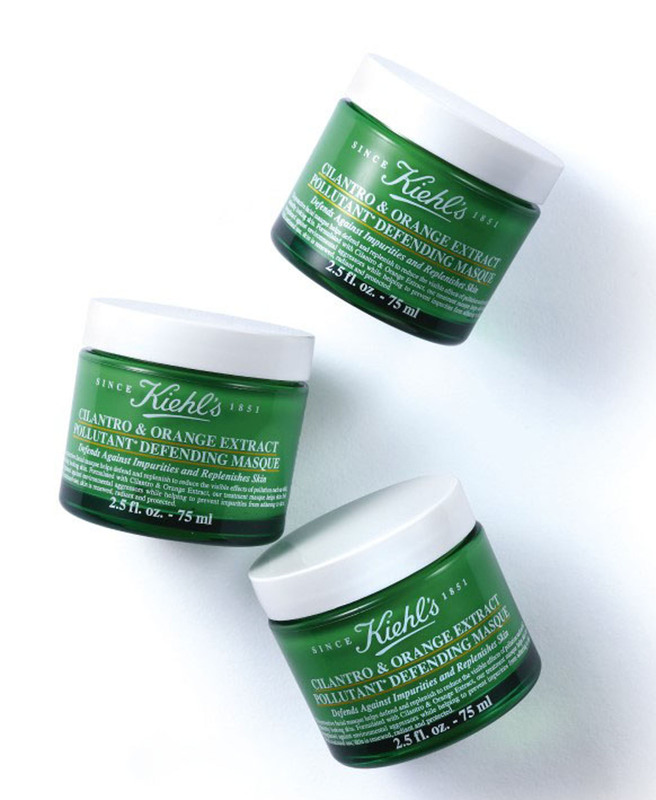 When we applied the mask before bedtime, the skin felt intensely moisturized. In the morning, the skin looked smooth, supple, and felt very fresh, hydrated, and clean. 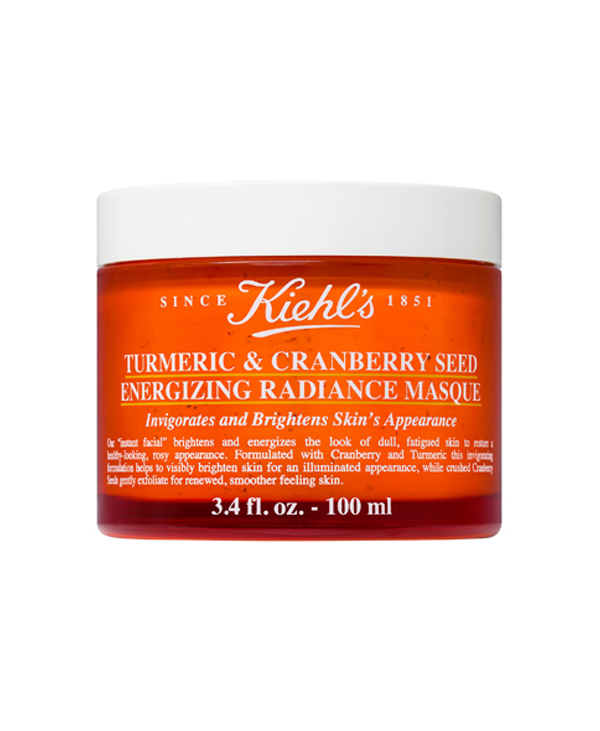 After a few weeks of using the mask, a healthy glow showed on the face; it was as if the skin wasn’t tired anymore. The issue here is that the ultimate purpose of this mask is to protect the skin against pollutants, however this is not something tangible that you can easily assess. In fact, you can’t really see the pollutants on the face, and then see your face cleansed from them. 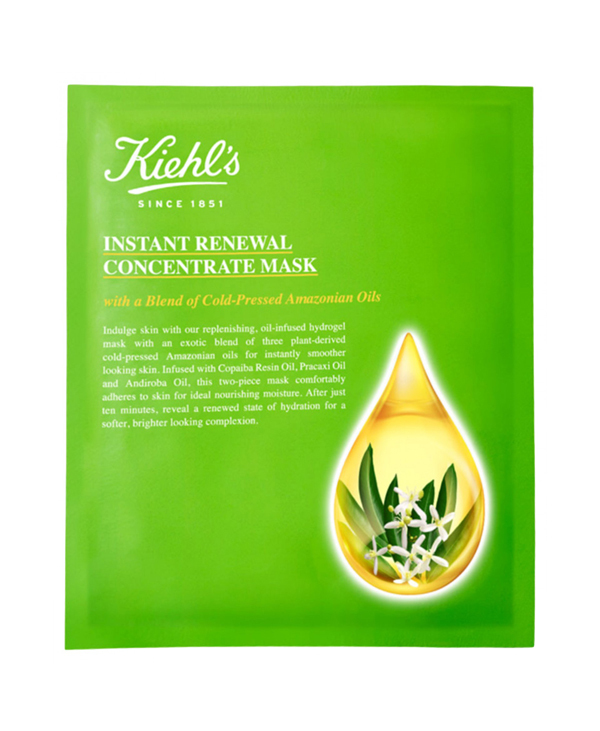 The way to use this mask is to place a visible layer of the product on the skin, leave it on the face for around 5 minutes, and then wipe it off with a dry cloth. If there are any excesses left on the face, they can be massaged or patted using the fingers. 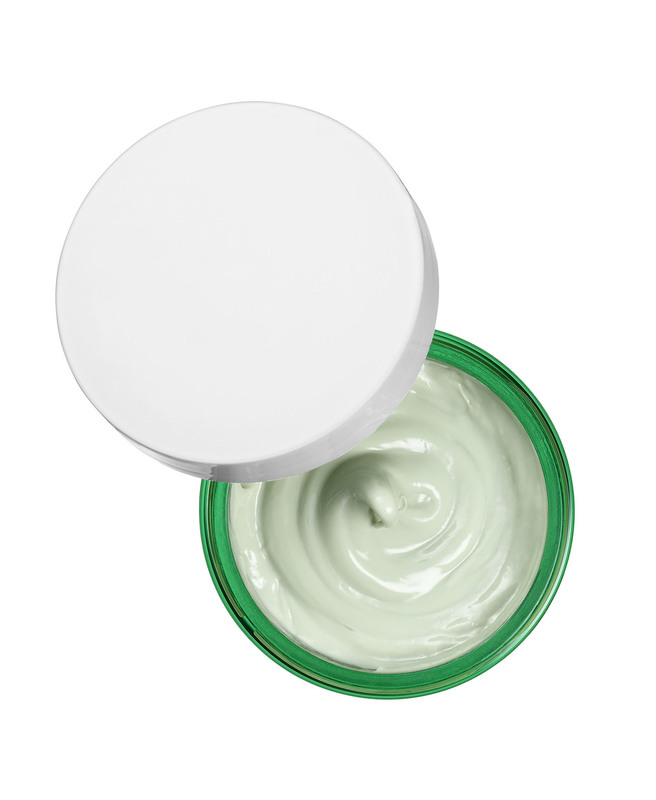 Most importantly, if you apply it before going to bed, do not wash your face to remove the excesses as the thin layer of mask left on the skin will be working on your face overnight. 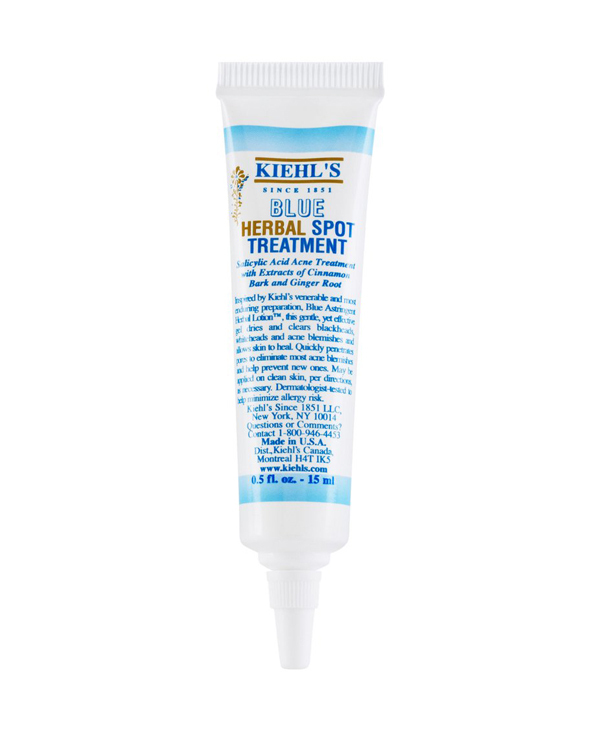 After you wipe off the product with a dry tissue and pat the excesses, your face will probably get very sticky. This is a real hassle when going to bed as your hair can get tangled into the leftover of product, and your pillow might get wet. It would be best to tie your hair loosely while sleeping and to place a towel on top of your pillow to minimize the mess. In Lebanon, this mask retails for 57$/75ml.